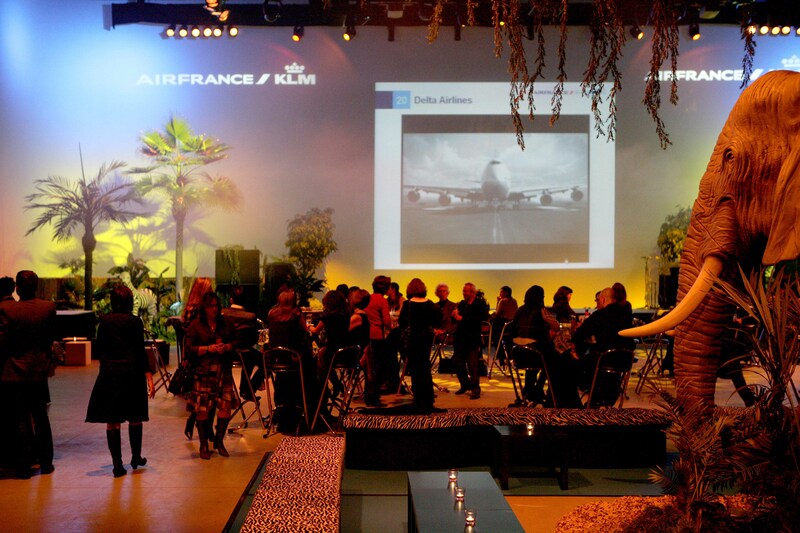 A total of 600 travel agents from KLM – Air France received a warm welcome in The Event Lounge in Brussels on Thursday 18th November 2010. Stylish African accents were seamlessly interwoven with the location’s modern look as part of the “Better in Blue – Africa” theme. 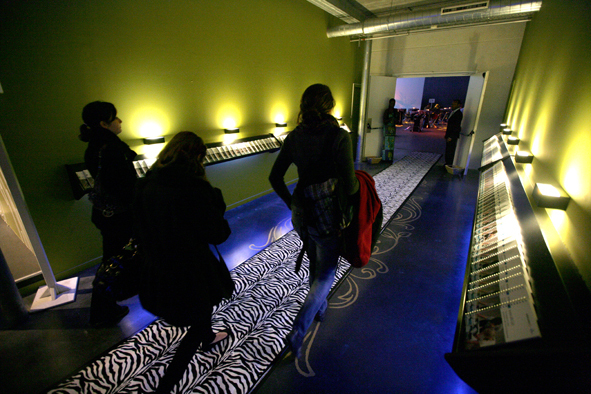 A real-life oasis formed the room’s centrepiece, alongside the impressive Senegalese masks and the amazing black and white photographs. The guests were given the opportunity to relax in the lounge chairs with a zebra motif whilst enjoying a delicious Mongozo beer. The Sultan Sushi team put their heads together in order to come up with an extraordinary edition of the ‘Better in Blue’ event for Air France – KLM. The very magical continent of Africa became the central theme for 2010. The entire evening tasted of Africa and definitely left everyone wanting more! This was quite apparent from the endless enthusiasm the guests displayed during the African Roulette game. The most amazing trips were won and presented by a charming Congolese host and his assistant. 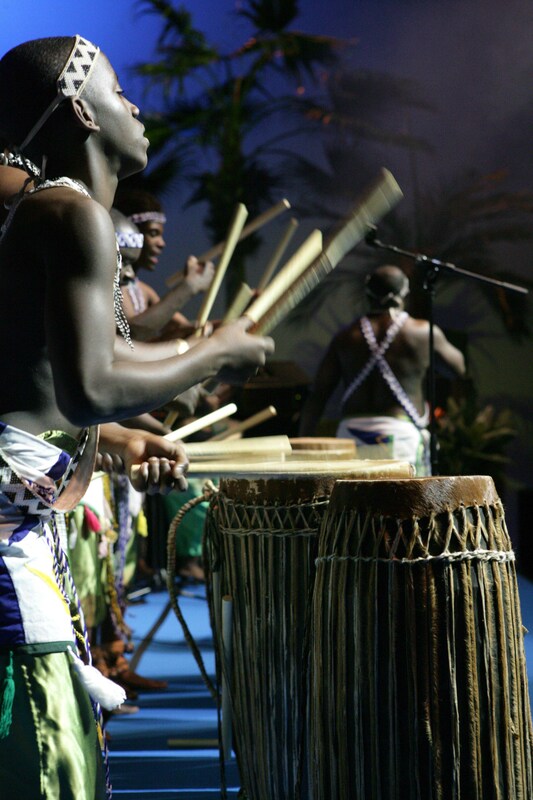 The African drum group organised a swinging close to the event with a magical journey to the old Rwanda and managed to get every single participant up and moving with their incredibly infectious rhythms.